Personal blog of Romain DECKER, focused on Virtualization, Cloud Computing, Infrastructure and Data Center Technologies ! Rackspace was the initiator (with the NASA) and remains an active contributor of the OpenStack project. They are offering their own implementation of OpenStack in an open-source package named Rackspace Private Cloud Software (RPC). There are multiple ways to test OpenStack by running it yourself, or by using a demo platform (TryStack for example). If your goal is to have a small OpenStack environment for test (or demonstration) purposes, the Rackspace Private Cloud Sandbox is a good solution: it’s a virtual appliance that runs an all-in-one single node RPC virtual machine on any hardware, and allows anyone to quickly spin up a small OpenStack environment. based on the Havana release of OpenStack. 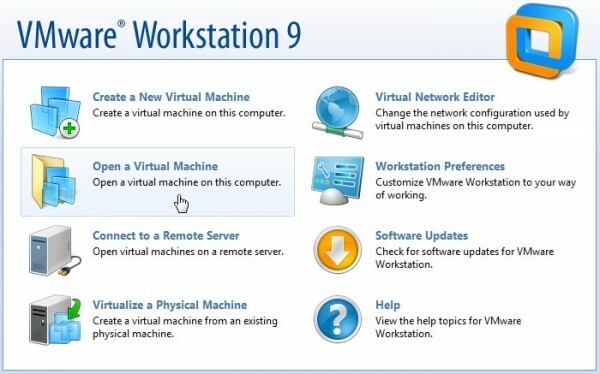 I have successfully deployed it on VMware vSphere and on VMware Workstation. The imported virtual machine has the following characteristics: 2560 MB of memory, 2 vCPUs and 50 GB of disk (~3 GB if thin provisioned). 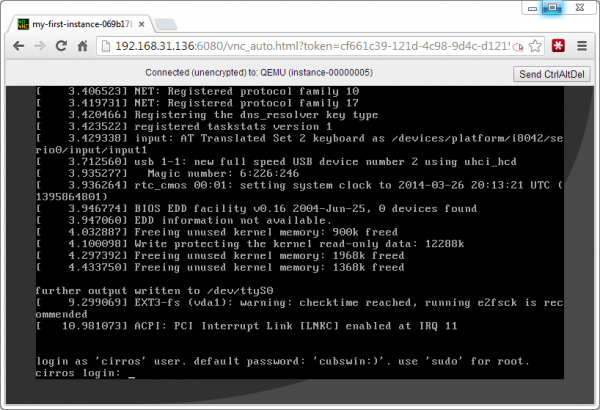 Personally, I am using a SSD to host the RPC sandbox, but magnetic disks should be OK too. As all the OpenStack services are running in a single virtual machine, don’t expect to have a high performance solution (don’t forget that you are virtualizing a virtual machine, that in turn virtualizes other virtual machines). After booting, the system will initialize itself and you should get the following screen (after a few minutes) with login information for both RPC and the included Chef server. After the deployment, you can use the CLI or the Horizon dashboard (screenshot below) to use the system. Even if is the sandbox is not covering all OpenStack functionalities, it is possible to have a good idea of the solution: you can create projects, launch instances, create images and snaphots, create and attach volume, etc. For example, I can launch 3 instances of the preloaded cirros Linux image. After the creation, my dashboard is showing 3 instances (2 are running and I paused the 3rd one). You can pause your instances, snapshot or terminate them, etc. Even if you will not be able to test all OpenStack modules and functionalities (Swift and Neutron are missing, etc. 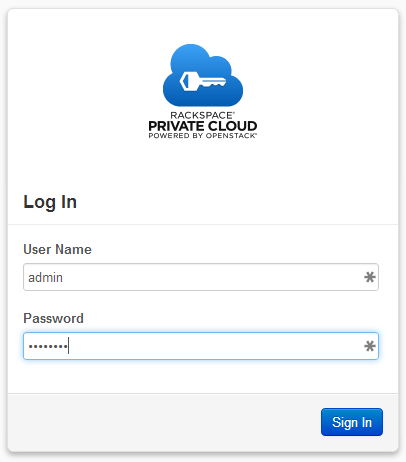 ), Rackspace Private Cloud Sandbox is a nice tool to discover and play with OpenStack. Reference and download: Rackspace Private Cloud Sandbox and Taking OpenStack For A Spin: Using The Rackspace Private Cloud Sandbox. Romain DECKER, Senior Solutions Architect & Member of the CTO Ambassador Program at VMware. Pragmatic. Technology Junky. Enthusiast. Geek. vExpert. 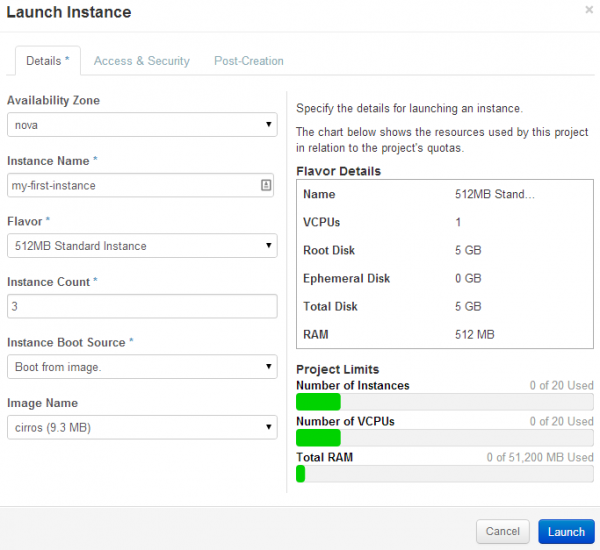 Virtualization, cloud computing and unicorns !